Beef has been under assault in recent years as a primary culprit in both global warming and health decline. But the only problem with these public perceptions of cattle is that they are dead wrong. For an environmental lawyer turned rancher named Nicolette Hahn Niman, who just happens to be a longtime vegetarian, says none of the arguments made against red meat from an environmental or public health perspective are valid. 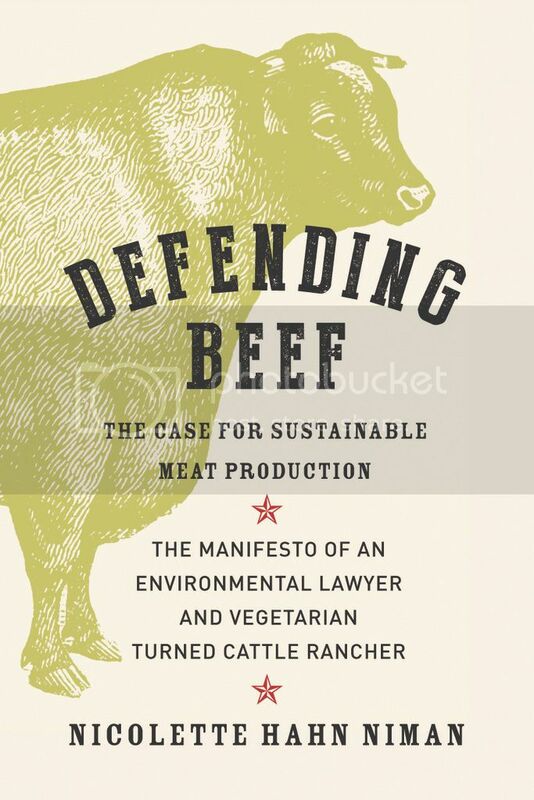 She's written a new book about it called Defending Beef: The Case for Sustainable Meat Production to make a compelling argument for responding to these charges against meat. 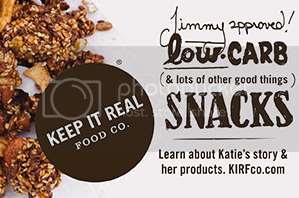 Listen in as Jimmy and Nicolette talk about why people believe cattle are bad for the Earth and their health, how livestock actually contribute to the ecosystem making the land better off, why small-scale farms producing grass-fed meats can and should become the primary basis for the American food supply, how factory farming has caused damage to animal, the environment, and the humans that consume the meats produced by them, why none of the claims about beef on health have been shown to be true, how the popular notion that it takes more water to create a pound of meat is just plain wrong, how the human diet has changed so radically in just the past century, and how real sustainability in the food supply is the wave of the future of human survival.